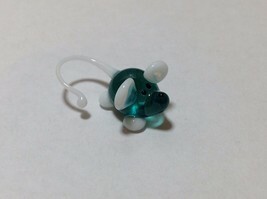 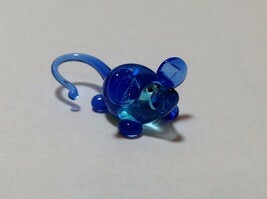 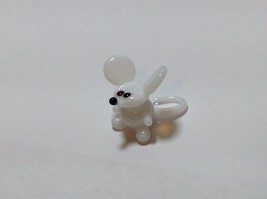 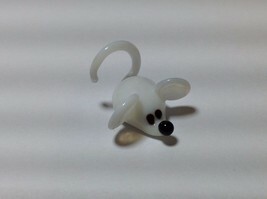 This is for ONE Micro Minature teal blue green w white ears/tail mouse. 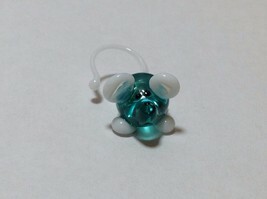 Please indicate which one you want by the number. It's handmade, blown glass, collectible. It comes with a mini gift box and is made in the USA.